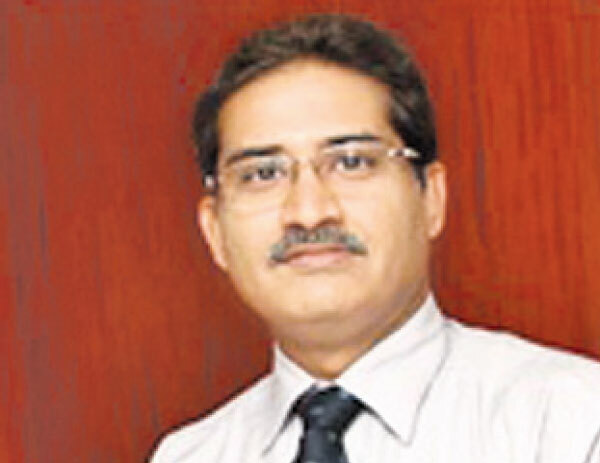 Future Ports should look to leverage digital opportunities and operate as connected ports, linking nodes of the supply chain and act as the digital trade corridors globally, Atul Chandrakant Kulkarni, a member of the Board of Governors, Society of prestigious Indian Institute of Management, Shillong said. Speaking on the evolving role of port authorities, he said port authorities are responsible for port’s strategic development and this responsibility gives them the central responsibility in coordinating stakeholders and bringing them together to drive innovation. He expressed these views speaking at the DataccioConnect event in Colombo, organized by DataccioConnect in association with Sri Lankan Chapter of the Women’s International Shipping and Trading Association (WISTA). He said digital disruption is changing the whole business landscape and reshaping investment strategies; technology is transforming business models, changing consumer preferences and blurring sector boundaries and this rapid digital transformation is creating major opportunities for businesses. “Executives are now focusing on digital-related investments to manage costs and secure innovation, competitive advantage and market share for the foreseeable future. Digital is the new norm and it is here to stay. Future ports will become digital and smart and for that we need new mindsets, new skill sets and new leadership roles to drive the changes ahead,” he said. He said ports are complex operational environments comprised of different stakeholders who need to work together to maximise efficiencies for the entire supply chain. Increasingly, port authorities are taking a more active role in optimising operations at the port by coordinating each aspect of the vessel visit. By redefining the mission and role of each stage of the vessel visit, ports can significantly improve their efficiency, security and environmental impact. “With mega-vessel port calls becoming a reality, improving operations management through optimisation is an important area of focus for port authorities. Pilots, line men, tugs, and other vessel services can optimise their operations through a focus on collaborative information sharing. To manage congestion, create business value and increase a port’s competitiveness, the collaborative sharing of data is critical and will enhance port operational excellence and quality of service: ultimately leading to the ‘Digital Port’.” he said. He added that digital strategy aims to unlock the efficiency, address bottlenecks by connecting all stakeholders in the port and trade ecosystem, regardless of their size and geography.